@ahmed24 - How did you get on with this, did you decide on an outdoor siren? Do you also have an indoor siren, too? If so, any recommendations? Would something like this work as a siren (https://www.amazon.co.uk/dp/B00PVCXB3A)? The d-link siren you linked to is a great indoor siren and works well with ST.
Hi @JeffRoof I’ve been looking at the Neo Coolcam siren, I’m not hugely bothered about the fact that it’s not weatherproof as i’ll mount it under a soffitt to shield it from the bulk of the weather. Hey @madmarko - Any particular reason you would get the NEO over the D-link I sent above? just price, the Neo Coolcam can be had for half the price of the Amazon link. Aha, I see. I haven’t, yet. But, similar to you, I want that to be my next Smart Home purchase - I was just ensuring that it’s the right one that I buy. Just wanted to update you 360 degrees. I ended up buying the Neo Coolcam, and it works fine and has a very elegant device handler BUT I don’t think it is very loud. @madmarko Aha, I see. Where did you get it from? Was that from Ali Express? After a few days of usage, is it functioning as you imagined and still recommend it? As far asI can see Yale UK (since this is a UK thread) do not sell a Z-Wave version of their external siren and may never have. The links in this article and Google searching seem to suggest that any past Yale Z-Wave external siren was US only. Sadly Yale UK have been and still are woefully far behind our US cousins. In this case it is a particular shame as it seems it would have been exactly what a lot of people were looking for. I am not sure if it has been mentioned previously in this now long thread but a I have previously seen a suggested approach which involves getting a standard (dumb) external wired siren and connecting it via a ‘smart’ relay e.g. a Fibaro relay. 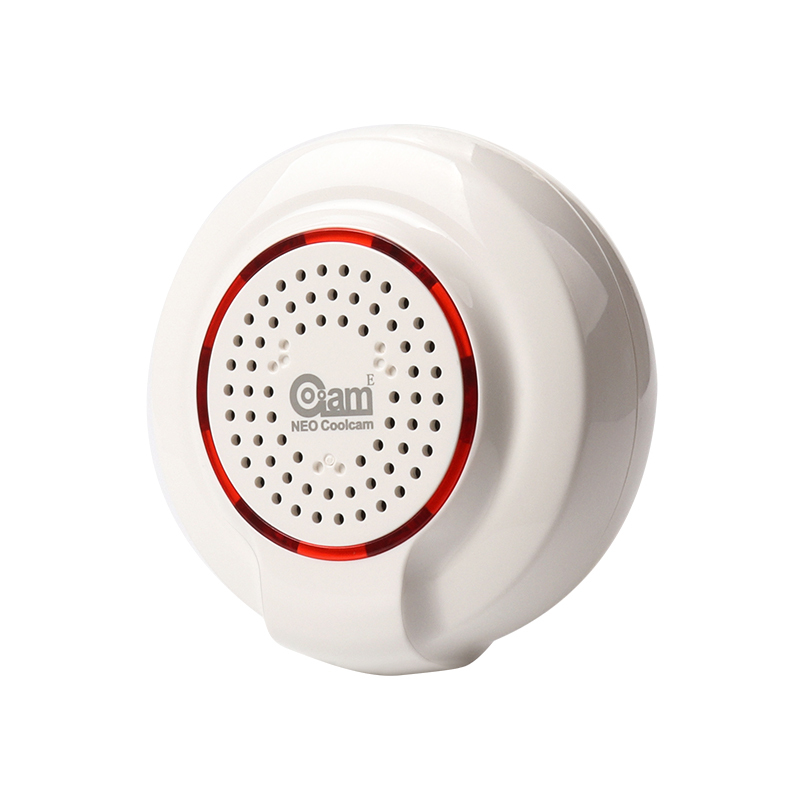 You would then define a rule so that if alarm is armed and sensor is triggered then turn on power to siren. A friend has the Popp solar siren (https://www.popp.eu/products/actuators/outdoor-siren/) and I know he had no issues integrating it because it is Zwave and it has been working fine for the past few months, the only reason I didn’t buy one is because it was stupidly expensive €150. I think he bought it from zwave.eu but as it is solar power there is no issue with having an EU plug! We purchased our Popp siren a year ago, but only got it out of the box last month. It won’t hold a charge more than a few days, battery must be past its best and the solar does not charge fast enough. Luckily it has a 12v input and it wasn’t to late for us to run a power supply.